The cost is $1265 inc GST. The PD Training Six Sigma Green Belt eLearning course is structured to teach the problem-solving methodology so trainees gain an in-depth understanding of the Lean Six Sigma process and how to apply the methodology to projects as opposed to how to use a specific set of tools. The materials cover theory and are supplemented with step-by-step examples, using Minitab or SigmaXL. Trainees build a thorough understanding of when and why they should perform an action (2 sample t-test for example) how to perform that action and how to properly interpret the result of the output in both a "statistical" and "practical" sense. In addition, an independent study conducted in coordination with Bearing Point Consulting determined that the PD Training curriculum matched the DMAIC ASQ Body of Knowledge to a degree greater than 90%. 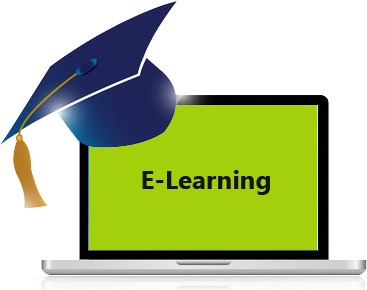 What's covered in this Lean Six Sigma eLearning course?